Credits that easily transfer to other Maricopa Community Colleges and 40+ university partners including Arizona State University, Northern Arizona University and The University of Arizona! Choose your classes now: www.riosalado.edu/Schedule/pages/default.aspx. Need help getting started? Visit us at www.startatrio.com. Rio Salado is available in all 50 states! 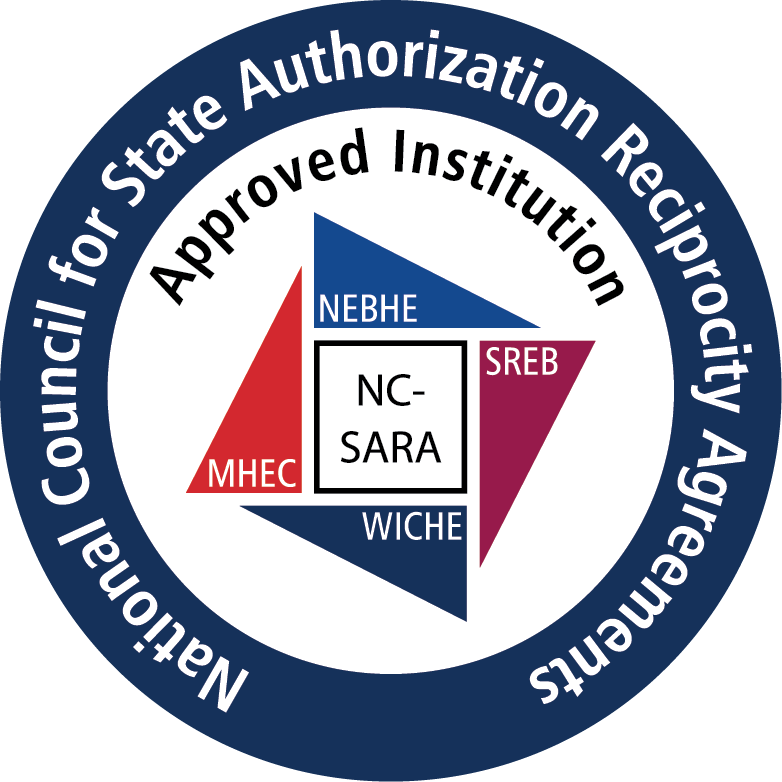 We are a proud member of the State Authorization Reciprocity Agreement (SARA), providing distance-education options to students in all 50 states. For more information about SARA and the programs and classes available in your state, visit www.riosalado.edu/about/research-planning/state-authorization.